That’s a lot of floof! A fair amount of ‘goof’ as well. 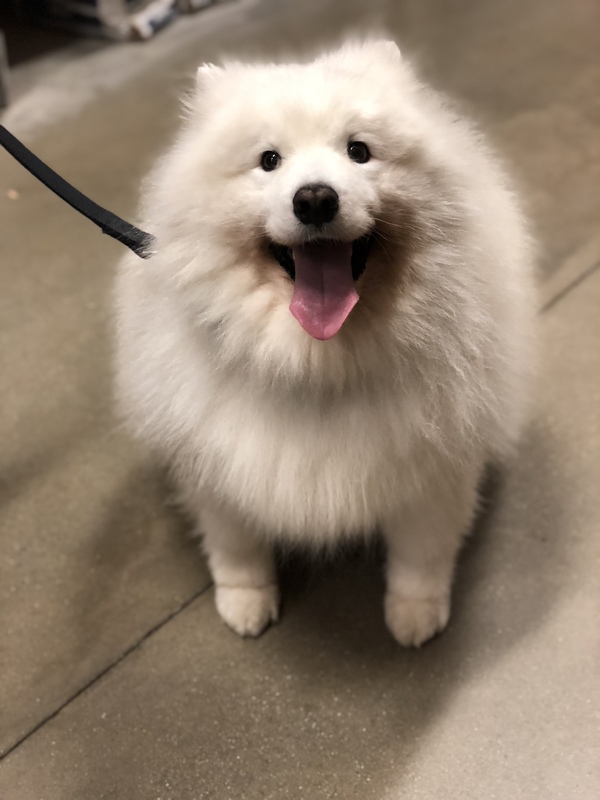 This entry was posted in Dog of the Day and tagged Samoyed. Bookmark the permalink.